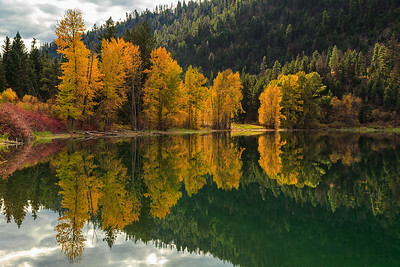 Various Landscape images depicting Autumn in the South Okanagan Valley of British Columbia, Canada. 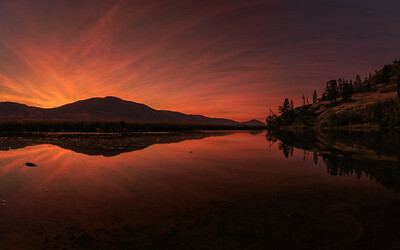 A panoramic image of an incredible susnet over Skaha Lake and my favourite pond. 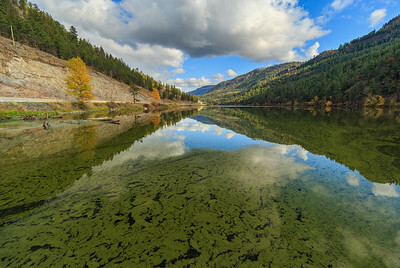 Near Penticton BC Canada. A Naramata Vineyard on a hazy smokey day in Autumn. 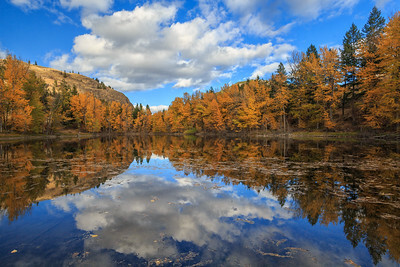 Naramata BC Canada. 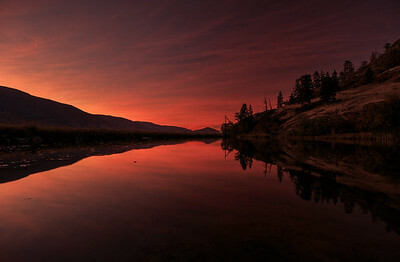 Probably The Best Sunset I Have Ever Witnessed in the Okanagan Valley. 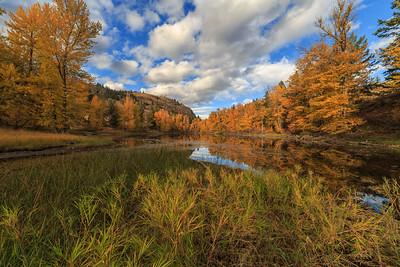 Shot at a small beaver pond on the shores of Skaha Lake near Penticton BC Canada. 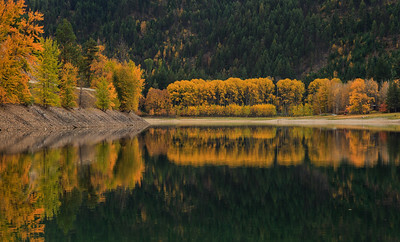 A Calm Yellow Lake in Autumn, near Penticton BC Canada. 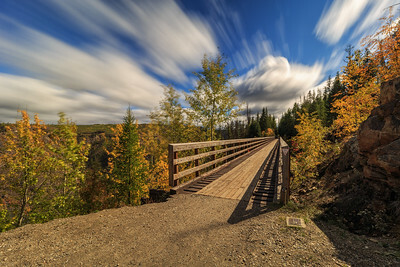 A long exposure of Trestle Number 1 up at Myra Bellevue Provincial Park, High above Kelowna BC Canada. 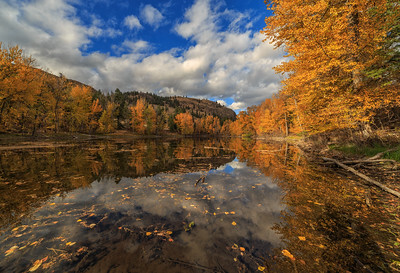 A long exposure of Trestle Number 2 up at Myra Bellevue Provincial Park, High above Kelowna BC Canada. 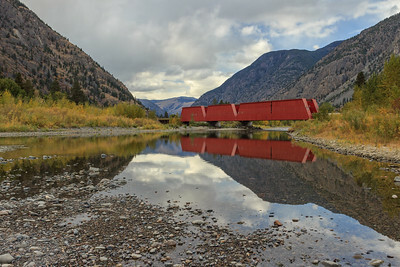 A centered long exposure of Trestle Number 2 up at Myra Bellevue Provincial Park, High above Kelowna BC Canada. A Black and White, centered long exposure of Trestle Number 2 up at Myra Bellevue Provincial Park, High above Kelowna BC Canada.